sandwich seat cushions airbag free shipping by international express. Size: Custom car seat cover & fit perfectly . Declaration: There are 2 model ( # 1- # 2 ) fit forMitsubishi Pajero Sport 2011/2013 year version car seats. Then leave us message while place order.Thanks in advance. 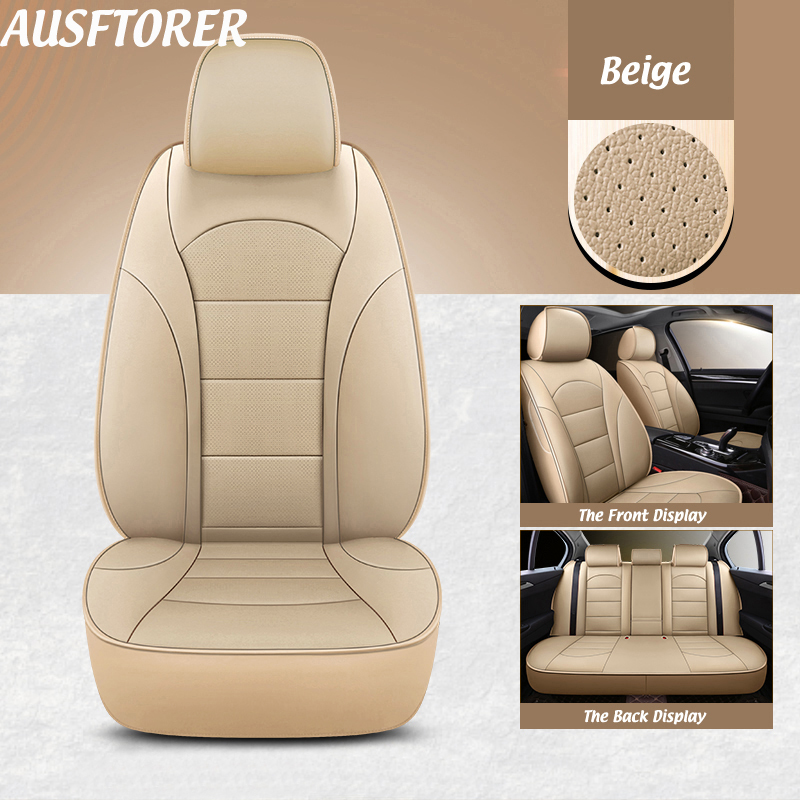 About logo: The front row car seat cover with car brand logo. The version of car seats as follow ,please check which is same as your version. Please leave message while place the order, thanks.